The Barbuda People's Movement (BPM) is a political party in Antigua and Barbuda allied with the ruling United Progressive Party. The party first contested a general election in 1989, in which they won a single seat. They held the seat in the 1994 and 1999. 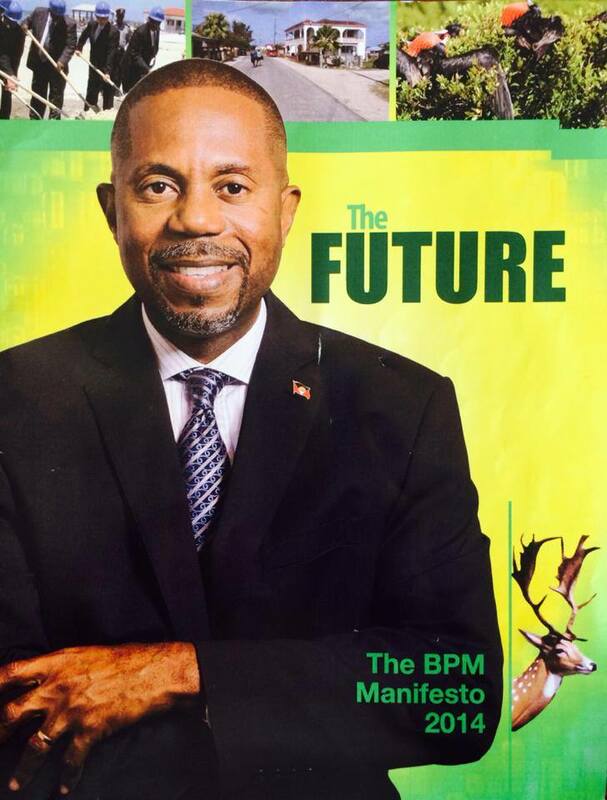 In the 2004 elections the candidates of the BPM (Trevor Walker) and the Barbuda People's Movement for Change both won 400 votes. In a rerun of the election on 20 April Walker received 408 votes, whilst BPMC candidate Arthur Nibbs won only 394. The party retained the seat again in the 2009 elections. 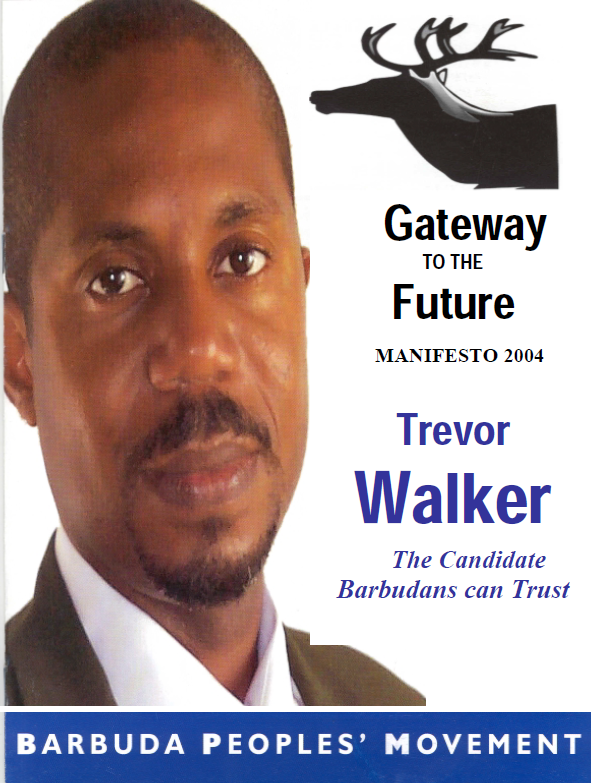 Walker lost the seat in 2014 by a single vote to Arthur Nibbs, then a candidate for the Antigua and Barbuda Labour Party.